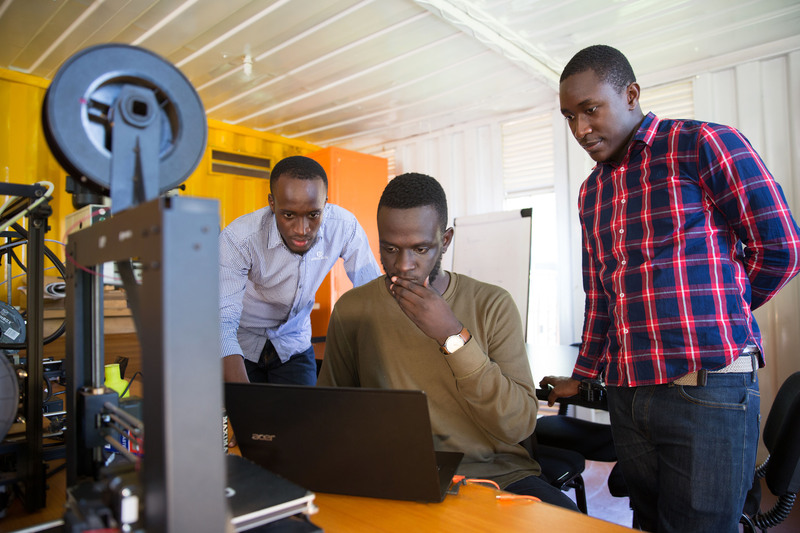 KAMPALA – Targeted to stimulate, celebrate and reward innovation and entrepreneurship in sub-Saharan Africa, each year 16 entrepreneurs receive eight months of training, mentoring and access to expertise. Four finalists also receive seed funding. The 5th RAEng Africa Prize winner will be selected at a showcase event on June 4, 2019, 4.00pm to 8.00pm at the Kampala Serena Hotel, Uganda. This event is free of charge to attend but registration is required. Special guests include the 2018 Africa Prize-winning team, Makerere University alumni Brian Gitta and Mr. Shafik Sekkito, with their bloodless malaria device, Matibabu. 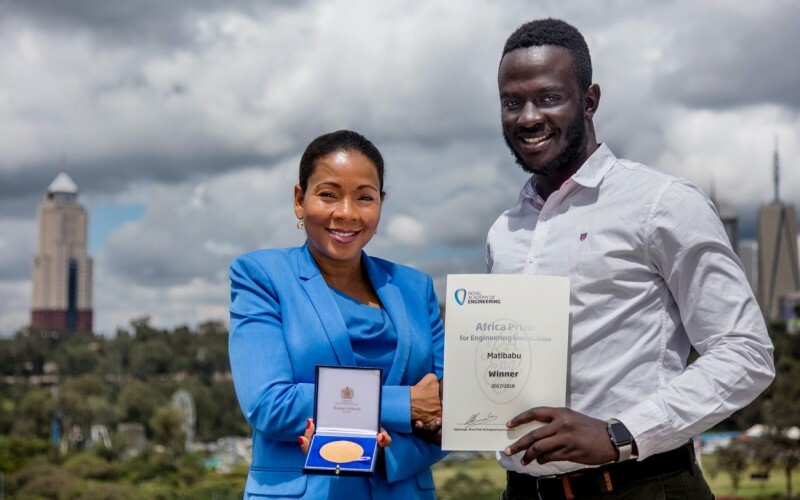 Matibabu is the first Ugandan innovation to win the prestigious Africa Prize, and Brian Gitta is the youngest winner to date. Matibabu, which means ‘medical centre’ in Swahili, is a low-cost, reusable device that clips onto a patient’s finger, requiring no specialist expertise to operate. The results are available within one minute on a mobile phone that is linked to the device. Gitta won the first prize of UK £25,000 (124 million Ugandan shillings). Through their participation in the Africa Prize, the Matibabu team have been approached by international researchers offering support. On 4 June 2019, four finalists will pitch their businesses to a live audience for the chance to win £25,000 and the 2019 Africa Prize for Engineering Innovation.